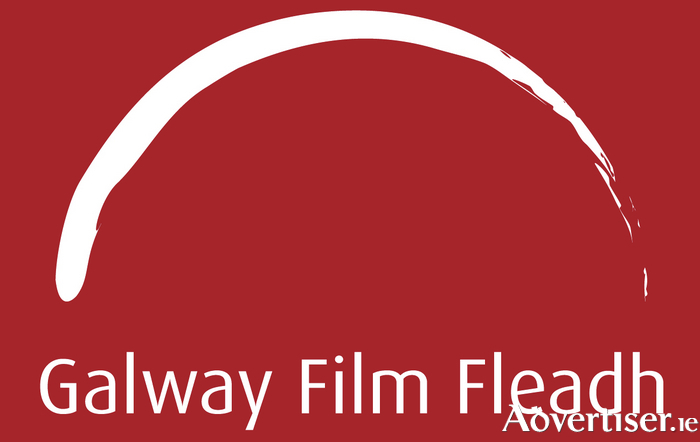 THE GALWAY Film Fleadh is now accepting submissions for dramatic, documentary, and animated feature films for this year's festival, which runs from Tuesday July 11 to Sunday 16. Films submitted which have been screened at an earlier film festival will not prvcent selection for the fleadh, although priority will be given to Irish, European, and world premieres. The audience selects awards for Best International First Feature, Best International Feature, and Best International Feature Documentary, Best Irish First Feature, Best Irish Feature, Best Irish Feature Documentary, while awards for Human Rights Cinema and The Bingham Ray New Talent Award are awarded by a jury of industry professionals. The fleadh is an Oscar-qualifying festival for shorts (animation and drama ). It also runs the Film Fair, Ireland’s only film market, co-ordinating pre-scheduled meetings of filmmakers and invited film financiers, distributors, and producers. “The standard of film coming through the fleadh each year is getting higher and higher," said GFF programmer Gar O'Brien, "with the fleadh now firmly established as the must-attend Irish film event on the industry calendar. Alongside the Film Fair, the festival attracts programmers, financiers, distributors and sales agents from around the world and is a unique platform for filmmakers to showcase their work to both industry and some of the most cine-literate and passionate audiences in the world." The earlybird deadline for feature film submissions is Friday February 24 at 5pm. The submission fee is €30. The regular deadline is Friday March 31 at 5pm, the fee for which is €40.